The words of Jesus spoken 2,000 years ago still have great impact on us today. What better way for these words to take root in our lives than to put them to music? 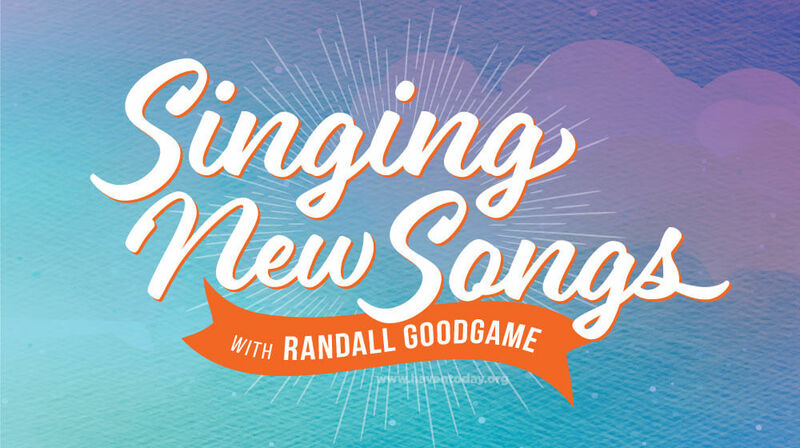 Find out more in this new series as Charles Morris is joined by Randall Goodgame. 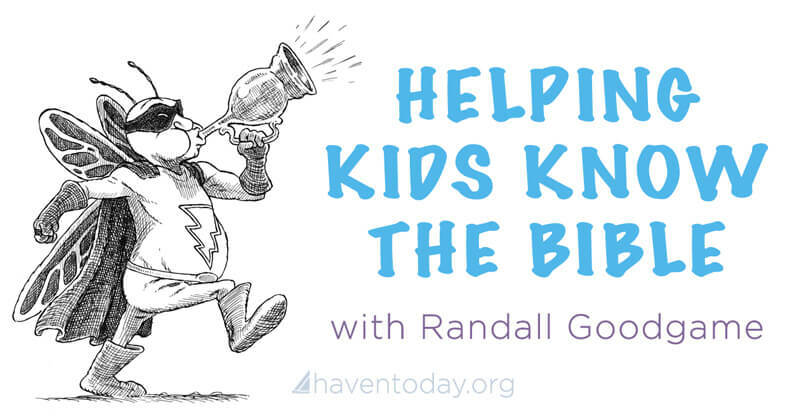 Part 1: Randall Goodgame is a Christian musician who found a simple yet profound way to point Children to Jesus through catchy songs that are wholly based on Scripture. Even grown-ups enjoy his music. Hear his latest interview on today’s episode. Part 2: You’ve seen politicians kissing babies and famous actors posing for pictures with kids. But when Jesus invited the children to come to Him, it was for more than a good photo opportunity. Jesus broke the cultural norms back then, and He still does today. Part 3: The Bible teaches that our greatest struggle is against the dark spiritual forces of the world. But it also says we are more than conquerors through Jesus who loves us. 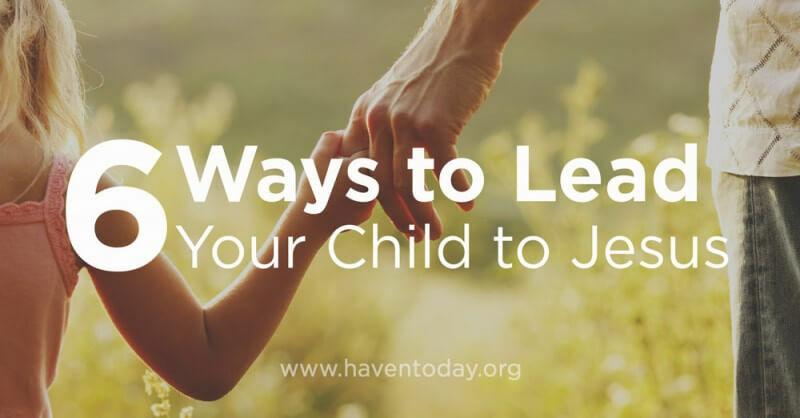 Find out how to communicate this truth to children on today’s episode. Part 4: How quickly can you recite John 3:16? It’s one of the most familiar verses in the Bible, but when was the last time you took a moment to truly understand what it means? Dig into this famous verse when you listen to today’s episode. Sing the Bible Volume 1, 2, and 3 for your minimum gift of $45 To order the Sing the Bible Collection (Vol. 3), click here.